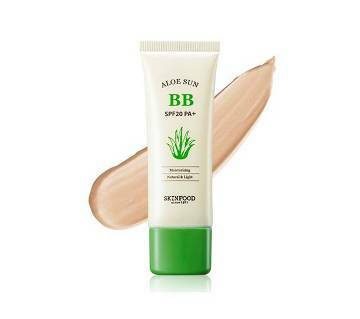 BB cream stands for blemish balm, blemish base, and in Western markets, beauty balm. CC generally stands for “color correcting” and the products are meant to address issues like redness or sallowness. The difference between BB and CC creams are very little; cc generally uses for sun cream, moisturizer, foundation and bb creams are for light foundation with a skin care benefit. 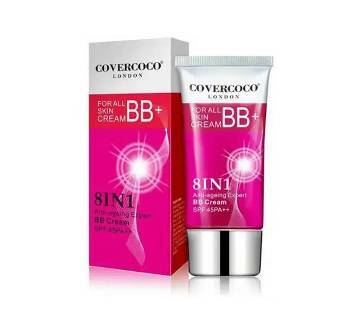 BB cream is actually all in one makeup-moisturizer, sunscreen and more. Most fans are not quite sure how to define it. Is it skin care? Is it makeup? Or something else completely? The simple answer is it is a makeup item. This is lighter coverage than a traditional foundation. It has nourishing ingredients like vitamins and antioxidants also. 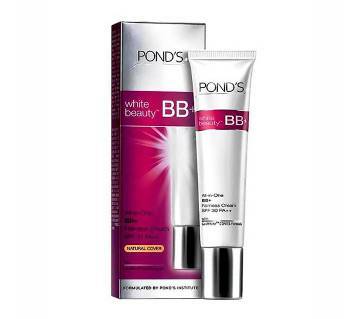 Unlike foundation, BB creams do not have to be perfect match with your skin tone. The whole point is that they are sheer, bendable and buildable. Its looks great even though it’s a bit lighter or darker than your skin. 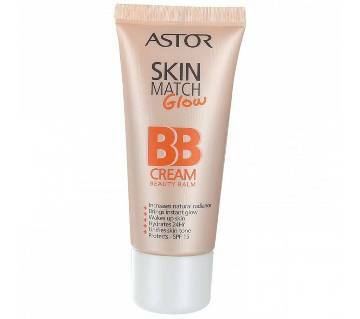 AjkerDeal offers a large collection with the best BB cream. 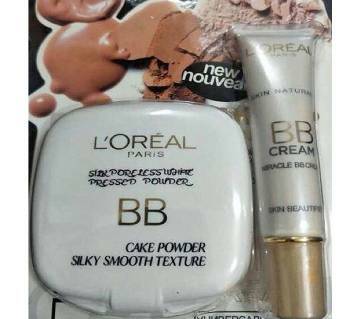 In the collection we have many highly renowned brands BB cream in our store such as; L’Oreal, Garnier, Technic, Saffron, Aston, Fair & Lovely, La Femme, Nivea, Olay, Remmel London and many more. 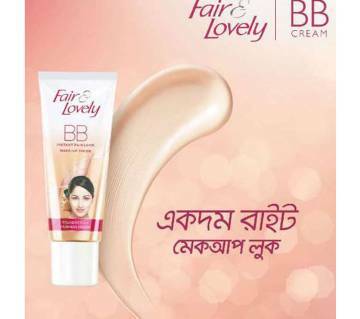 You love your skin and face makeup and we love your satisfaction; that’s why we only have authentic and high quality products for you at the best price in Bangladesh. CC creams stands for "color" and "correct." These versions usually provide sun protection and more coverage. 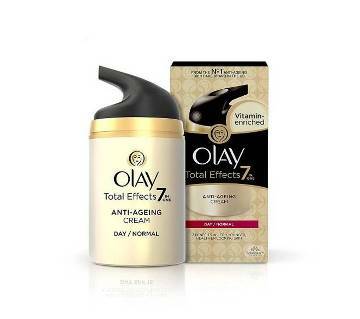 They are also providing skin-brightening benefits for uneven, dull skin tone, but other than a cosmetic effect. The unique formula helps even out your skin base by refining pores and reducing redness and pigmentation with its skin brightening properties. Offering 24 hour moisture skin is left hydrated, radiant, firm and plump with the appearance of fine lines and wrinkles reduced. Containing natural sunscreen it provides a mild sunscreen to protect skin against UV rays. With its Natural Mineral Pigments it corrects and conceals skin imperfections to give you color correction and well, a flawless base. AjkerDeal have a massive collection of CC cream and we have many good companies in our store such as; Lakme, Sleek, NYX, Max factor, Flormar, Garnier, Olay etc. you will only get quality product from us. We can always ensure that for you. If you need other types of Cream & Lotion you can browse our Cosmetics collection to find your desired product. Check out our ladies cosmetics collection to find your necessary cosmetics from us. Just place an order and relax. We will deliver the good to your home. Thanks for shopping with us.